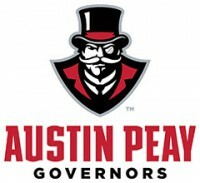 September 2017 Archives - Clarksville Sports Network - Clarksville Tennessee's most trusted source for sports, including Austin Peay State University. Clarksville, TN – Austin Peay State University football’s first two victories of the 2017 season featured high-octane offenses obliterating everything in its path. 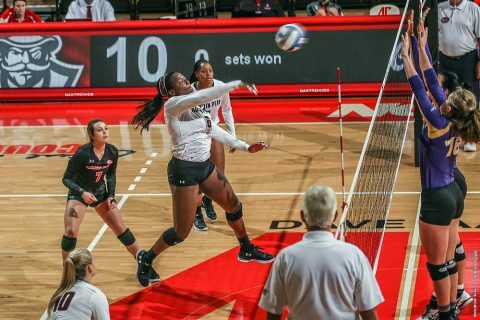 Saturday’s win against 18th-ranked UT Martin was a little different. 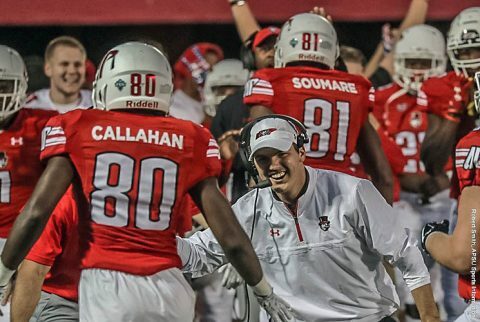 A stifling Governor defense swarmed the Skyhawks, pressuring preseason All-OVC quarterback Troy Cook and shutting out one of the league’s most potent offenses in a 7-0 win at Fortera Stadium. 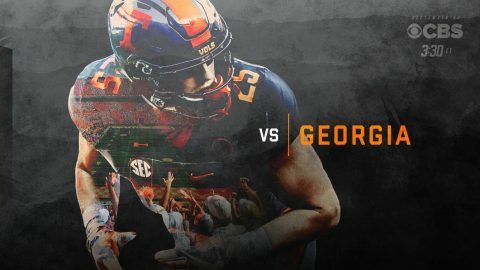 Knoxville, TN – Tennessee saw a two-game winning streak in the series end Saturday, as #7/8 Georgia defeated the Vols, 41-0, in front of a sellout crowd of 102,455 at Neyland Stadium. 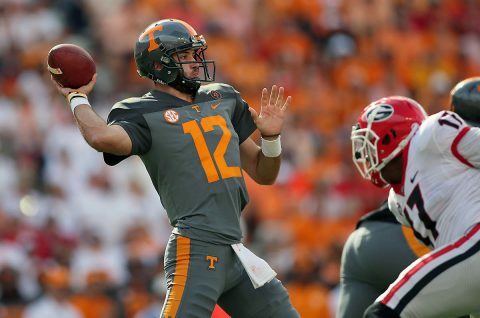 Junior running back John Kelly led Tennessee (3-2, 0-2 SEC) in rushing (44 yards) and receiving (47 yards). Georgia moved to 5-0 and 2-0 in league play. UGA freshman quarterback Jake Fromm ran for a pair of touchdowns and threw for another to lead the way for the visitors. Running back Nick Chubb added 109 yards on 16 carries to pace a stout rushing attack. 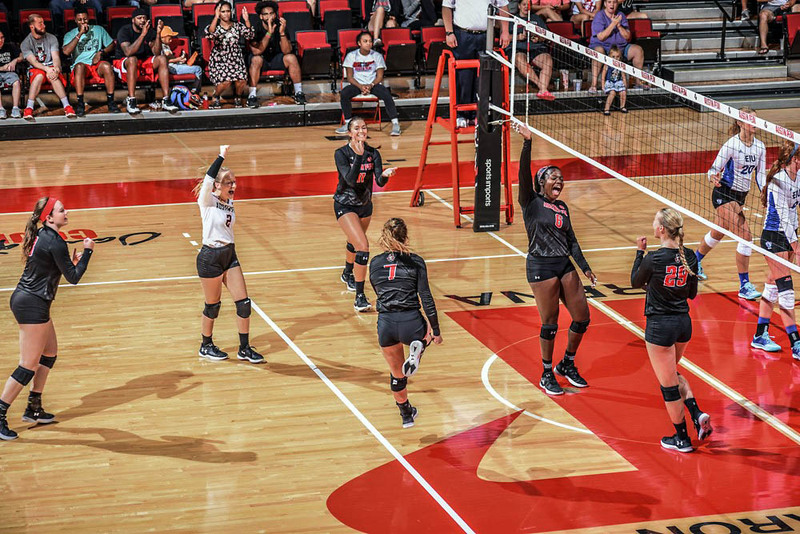 Martin, TN – The 2017 Austin Peay State University volleyball team became just the third in program history to record a 10-match win streak, reaching the mark with a three-set Ohio Valley Conference sweep (25-19, 25-21, 26-24) of UT Martin, Saturday, at Skyhawk Fieldhouse. 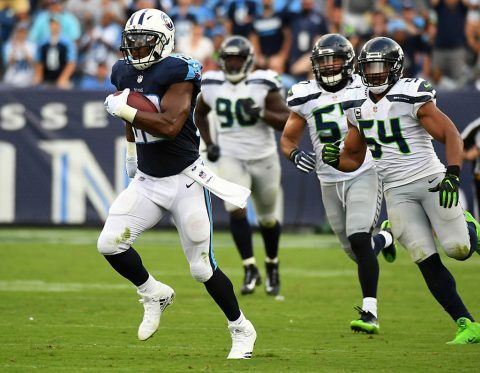 Nashville, TN – The Tennessee Titans (2-1) travel this week to face the reigning AFC South Champion Houston Texans (1-2). Kickoff at NRG Stadium (capacity 71,795) is scheduled for noon CDT on Sunday, October 1st, 2017. The game will be televised regionally on CBS, including Nashville affiliate WTVF NewsChannel 5. Play-by-play announcer Kevin Harlan and analyst Rich Gannon will call the action. 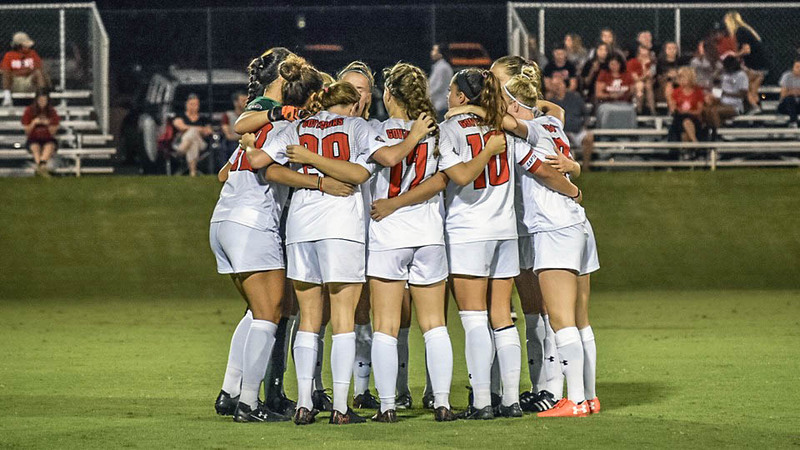 Jacksonville, AL – The Austin Peay State University women’s soccer team suffered a 3-2 setback Friday against Jacksonville State at JSU Soccer Complex. Austin Peay (7-4-1) was active offensively early in the match getting off three shots on goal, but the Governor attack was unable to break through the Gamecock back line. Cape Girardeau, MO – Austin Peay State University’s volleyball team won its ninth-straight contest with a three-set sweep (25-23, 25-22, 25-16) of Southeast Missouri, Friday, in Ohio Valley Conference action at Houck Field House. Austin Peay (15-2, 3-0 OVC) battled through two tough sets to begin the match, with 16 ties and seven lead changes in the two frames. 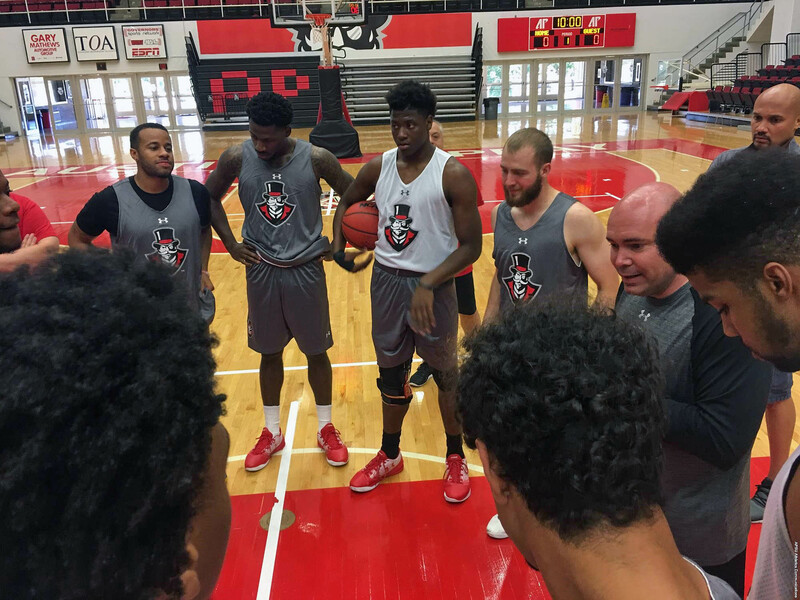 Clarksville, TN – Sneakers squeaked across the Dunn Center floor Friday afternoon as Austin Peay State University men’s basketball team got its first fall practice session underway under the watchful eye of first-year head coach Matt Figger. When your squad returns 14 percent of its scoring, 28 percent of its assists and 17 percent of its rebounding, you get to work and you hit the ground running. 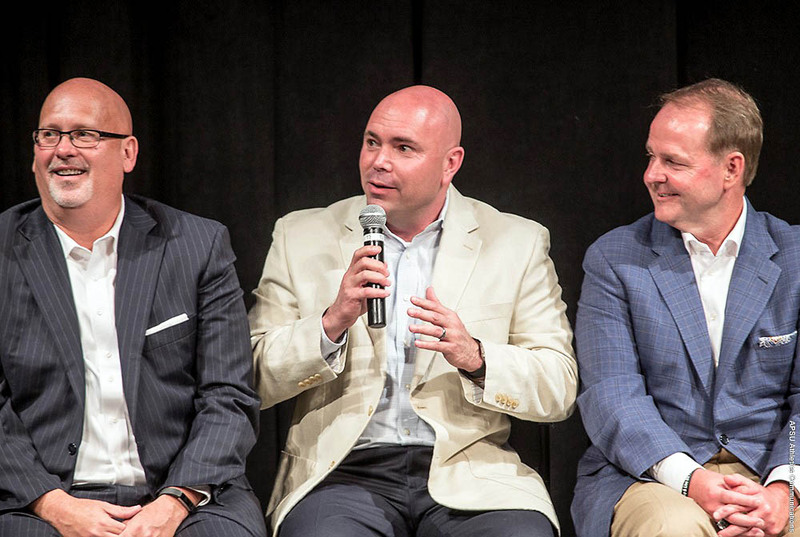 Nashville, TN – Austin Peay State University head men’s basketball coach Matt Figger was part of a panel of coaches supporting the American Cancer Society at Thursday night’s Coaches vs. Cancer Tennessee Tip-Off. 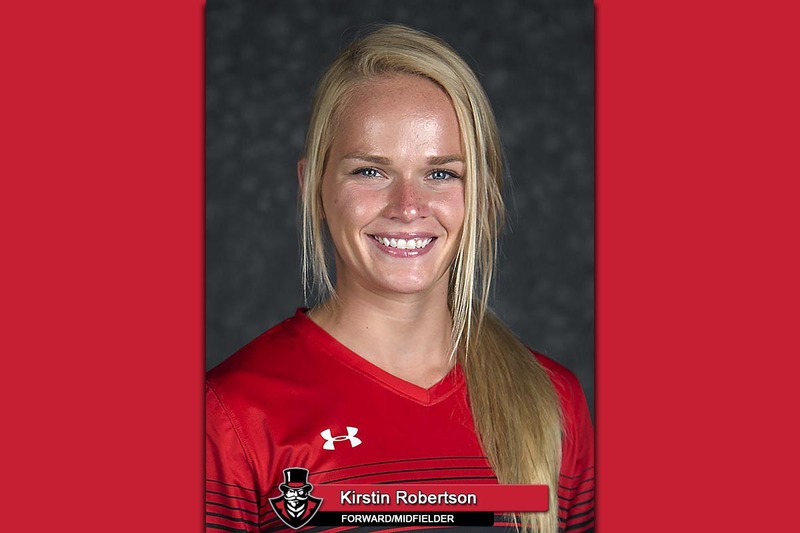 Clarksville, TN – Senior forward Kirstin Robertson, of the Austin Peay State University women’s soccer team, has been named the Copies in a Flash APSU Athlete of the Week. The Ashland City native earned her fourth career adidas® Ohio Valley Conference Offensive Player of the Week honor after scoring twice over the weekend to help Austin Peay remain unbeaten at home and run its record to 7-3-1 — its best 11 – game start since 2013.